We promise to give you the best. Welcome to the Massac Memorial Hospital Department of Emergency Medicine, where we are here to help our community in times of crisis. Our paramedics, ambulatory services, and emergency room staff are primed to respond to the needs of our Massac County community 24 hours a day, seven days a week, minutes-even seconds-after trauma strikes. 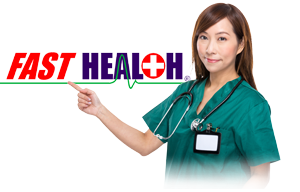 We hope you never need us, but when you do, we are here and ready to effectively manage your critical health needs. Can you prepare for a major catastrophe? When Hurricane Katrina left the people of the Gulf Coast homeless and the rest of the nation stunned, it served as an eye-opener that natural disasters can happen to anyone. That's why it is important to be prepared if the worst should ever happen in your backyard. Your health and safety may depend on keep appropriate medical supplies and necessary papers on hand. The Centers for Disease Control and Prevention recommends that you put the following items in a manageable box or bag in a readily accessible place. Keep versions of this toolbox in your home, your car and at work. What to Pack in Your Health Toolbox As recent natural disasters still leave our nation stunned, you should ask yourself how prepared you are to meet the formidable challenges that these weather related disasters present. Keeping appropriate medical supplies and necessary papers on hand will help to ensure that you stay as healthy as possible if the worst does happen. The Centers for Disease Control recommends that you put the following items in a manageable box or bag in a readily accessible place. Keep one in your home, your car and at work. 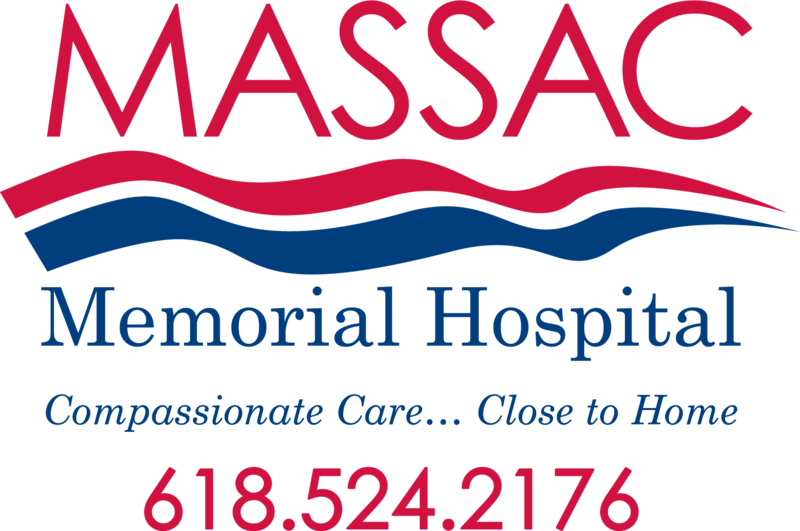 Physicians on the Massac Memorial Hospital medical staff are independent contractors who have been granted privileges at Massac Memorial Hospital. They are not employees or agents of the hospital.